At Web Conceptions, we can confidently claim to being "expert" consultants in the field of web development, search engine optimisation (SEO) and online marketing communications. As a team, we have over 15 years experience with projects across diverse sectors and in over 10 countries. Most notably, all of these projects have been conducted with the same development team over the years, which reassures a deep level of expertise, stability, and productivity. It also means our process of working is much more efficient. We've conducted high-calibre solutions in website development, SEO and online marketing communications, as well as in general business and market research projects, for a variety of industries, and throughout the EMEA region, including in Cyprus, Germany, France, Greece, the UK, as well as in the Middle East, Singapore and Melbourne Australia. At Web-Conceptions, we're more than happy to discuss your current or proposed website/SEO project. 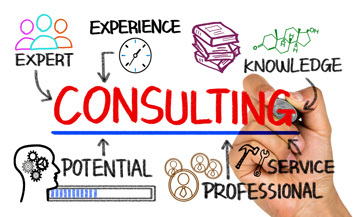 In doing so, providing free no obligation consultation and advice, as well as brainstorm together on the various possibilities for your business or organisation. We want to, and indeed need to, understand your situation and goals in order to become fully involved and propose the best/recommended web/online solution. Although we already have an established contact base in Cyprus (Nicosia and Limassol), Germany/Switzerland, France and Melbourne Australia, we also travel to meet clients where necessary in order to discuss the project personally. This ensures the entire process is smooth, defined, localised and comprehensive. 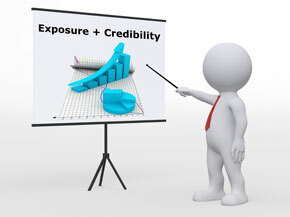 Normally, the goal is to achieve better (increased & higher quality) exposure and credibility for your brand - company/organisation - via online channels, but also ultimately impacting offline awareness. Experience, knowhow and creativity help achieve this! Research is the key to providing each proposed client with an in-depth project proposal and expert recommendations. Research is in turn the key in creating the right background to produce the best possible end solution.